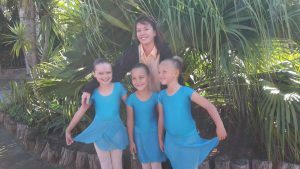 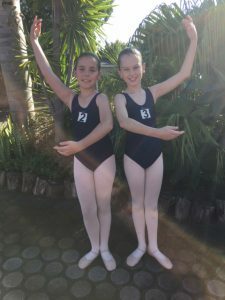 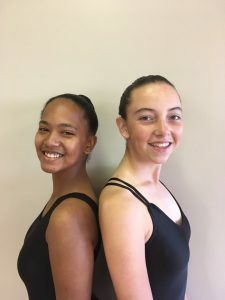 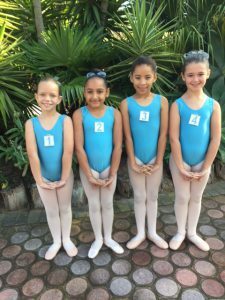 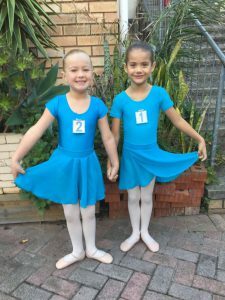 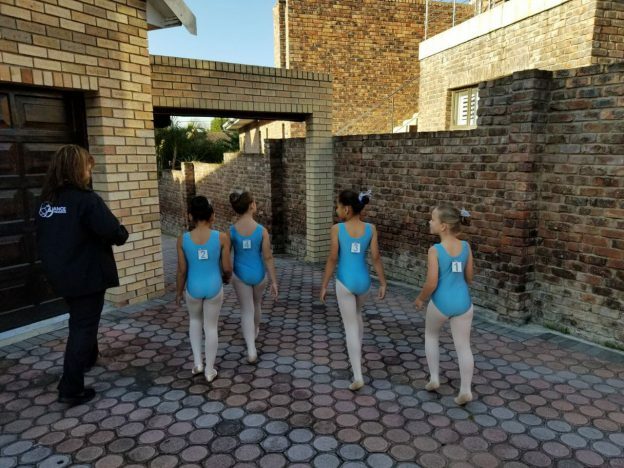 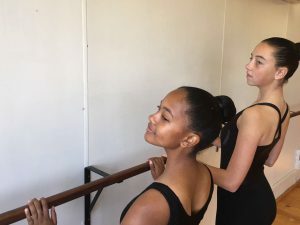 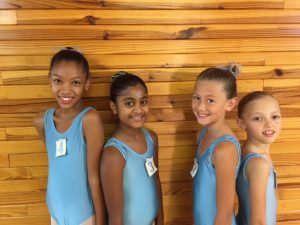 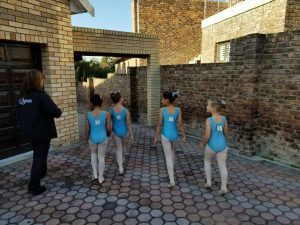 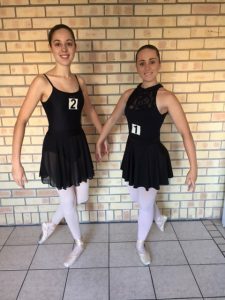 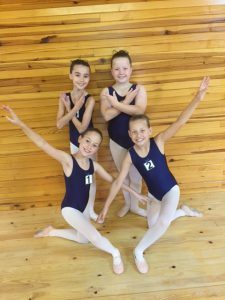 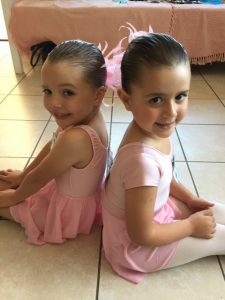 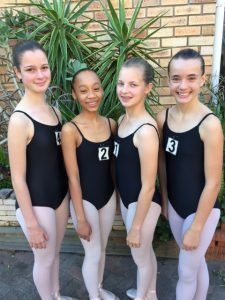 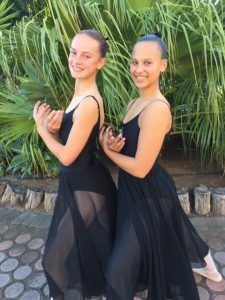 We had a really fun ballet exam session this year with Beverley Valentine from Johannesburg examining our girls. 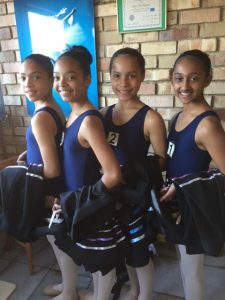 Here are some photo’s from the 30th, 31st and the 2nd of June. 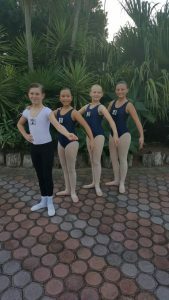 This entry was posted in Studio Happenings and tagged May Exams 2017 on May 31, 2017 by admin.